1.0.1 - Updated with DukeItOut's PAC only code. Introducing the Smash 3C Brawl Pack! 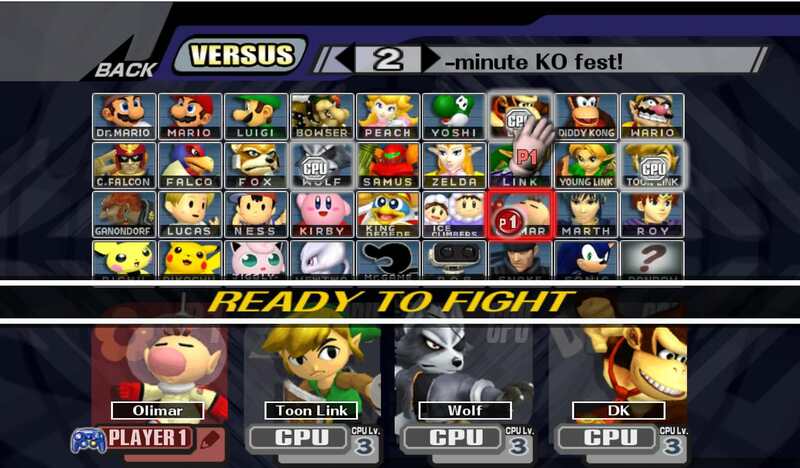 This pack is an exact replacement for Super Smash Bros. Brawl, using the same colors or similar to the original Brawl line-ups. 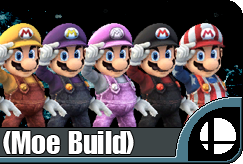 The build uses Smash 3C Brawl models when applicable, includes items and bosses, and comes with a TXT code to make your build's path easier. While this may seems simple, this pack is designed to act as a starter for anyone beginning from Brawl. Whether you want to customise it to add your own Smash 3 or 3C models of choice, expand it with cbliss, create an EX build from it, or whatever, we hope this starter pack serves you well. Options (like Lite Pack) may be added at a later point. Check out what else we have to offer on our Website! 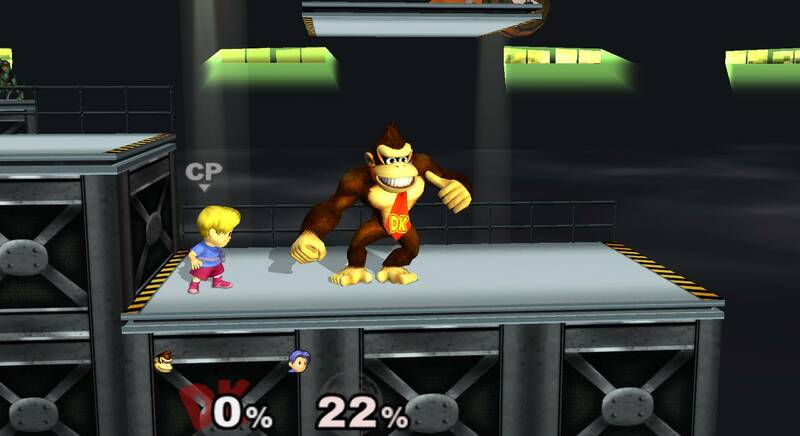 This build attempts to recreate the style of Smash 4. 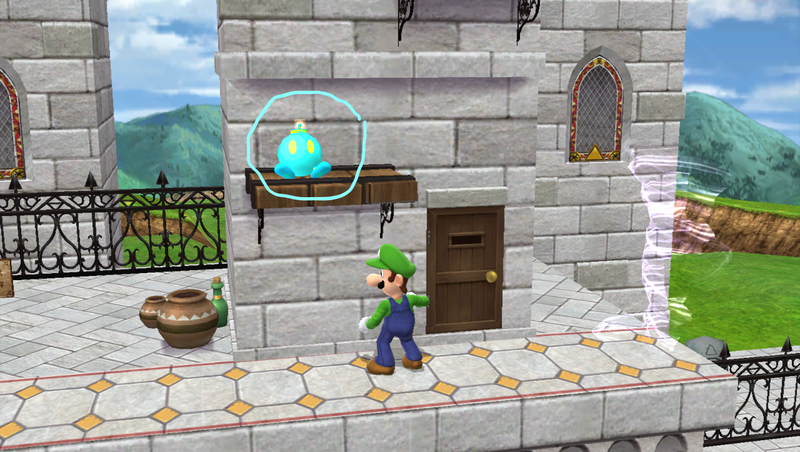 The only character "Mario", has an idle animation from Ultimate. It is expected to not desync during online play. 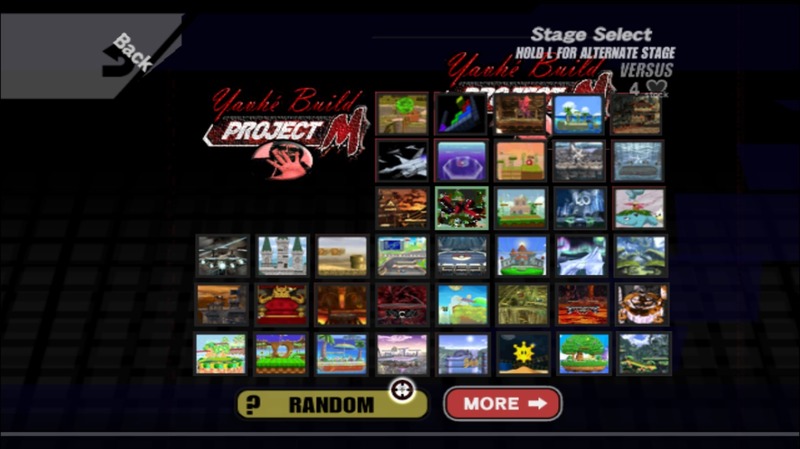 Included in this build has Smash Ultimate music, Wii U stages that are Wifi Safe, and of course, Smash 3C renders. This is compatible to normal Brawl only. Enjoy! Download the "codes" folder first, then the "private" folder. If you download all at once, it will attempt to create a zip file and take too long. Therefore it will cause a connection error. Gecko OS or USB Loader is required for this build to work! In USB Loader settings, go to "Game Load" and set Ocarina to "ON" and "Private Server" to "wiimmfi.de". Save and you're good to go! 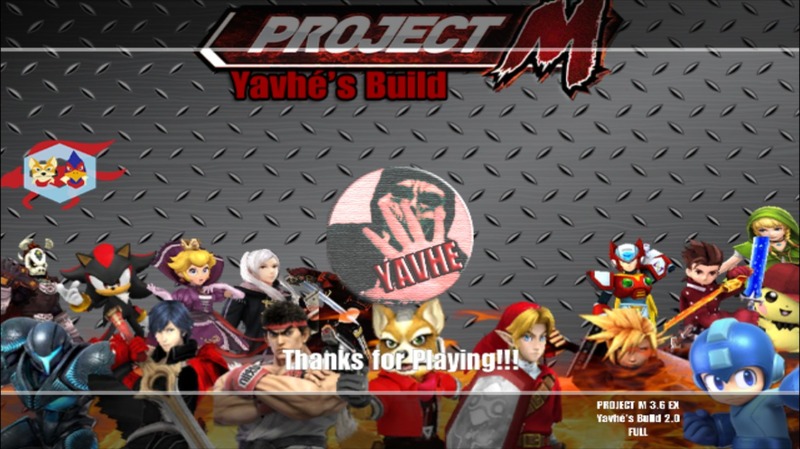 Project Mini (Paragon Ruleset Only) by davidvkimball with credit to MetalLegacy for the PM transparent Ready to Fight Bar, Theytah for parts to make the custom Strap Screen, the former PMDT and the Legacy TE team. 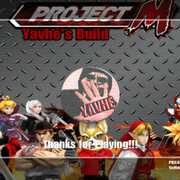 A Project M 3.6 build smaller than Project M 3.6, but with all of the QoL features of Legacy TE 2.11! If you're finding it's still too large for your SD card, delete the sound folder. Ironically... the creation of this build was inspired by Project N, the April Fool's Day build of 2019. Hope you enjoy! Note: there will be no Dolphin version made for this. 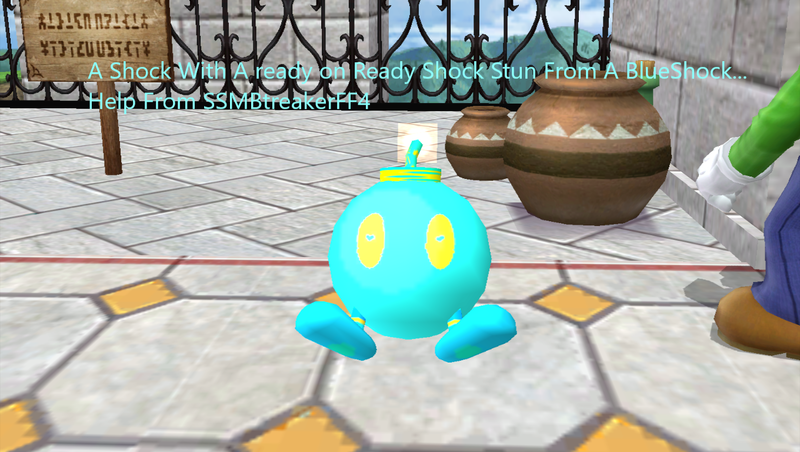 This is intended for Wii, not Dolphin. Legacy XP Lite 2.1 is finally here, 2GB SD card users rejoice! We are NOT continuing Project M's development. [Temporary Fix for Wii Users]If you are having issues running my build on wii please download this: https://www.dropbox.com/s/xgfuhk9eq2jrno0/Beef%27s%20Build%20EX%20v1.0%20Wii%20Fix.zip?dl=0. This fix pack includes an edited gct and boot.elf which should hopefully fix this build crashing after the strap screen. There's a list of the known bugs in the document linked above, if you find anymore or experience any issues with this build, please Personal Message me on Brawl Vault. Also if you are not mentioned in the credits here, please message me as a miscredit was most likely unintentional. 4/18/19 Fixed a crash that occurred with Sparky's cowboy alt. Fixed Turbo Aura and tripled the duration of the Turbo item. Fixed an issue where the game would usually select Gyarados when going into Training Mode. 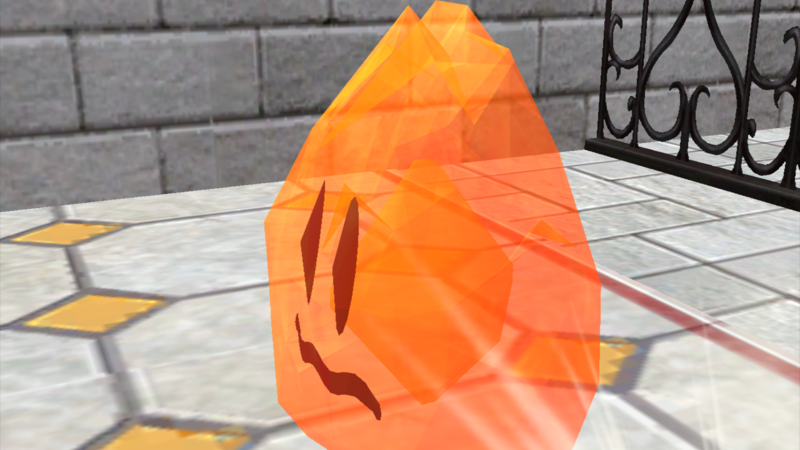 Fixed a crash that occurs with Charizard (Project M)'s Chaos Calamity. 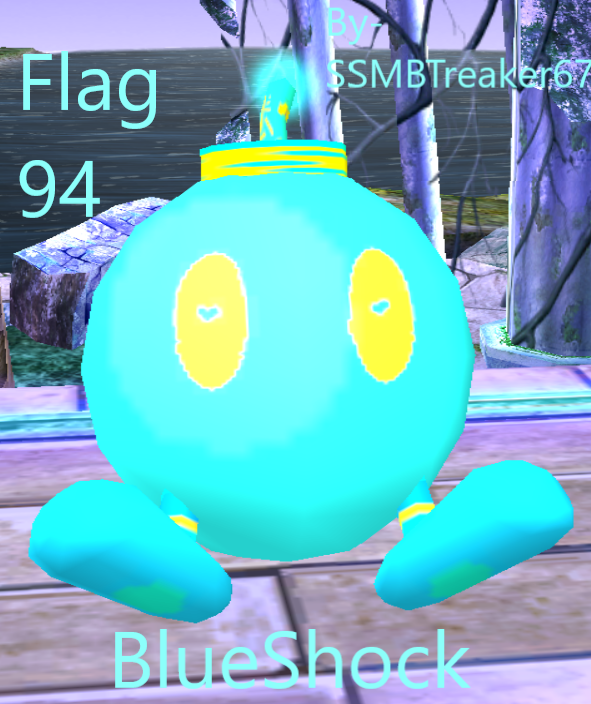 Replaced Charizard (Project M)'s Smokescreen with Fly for it's down-B. 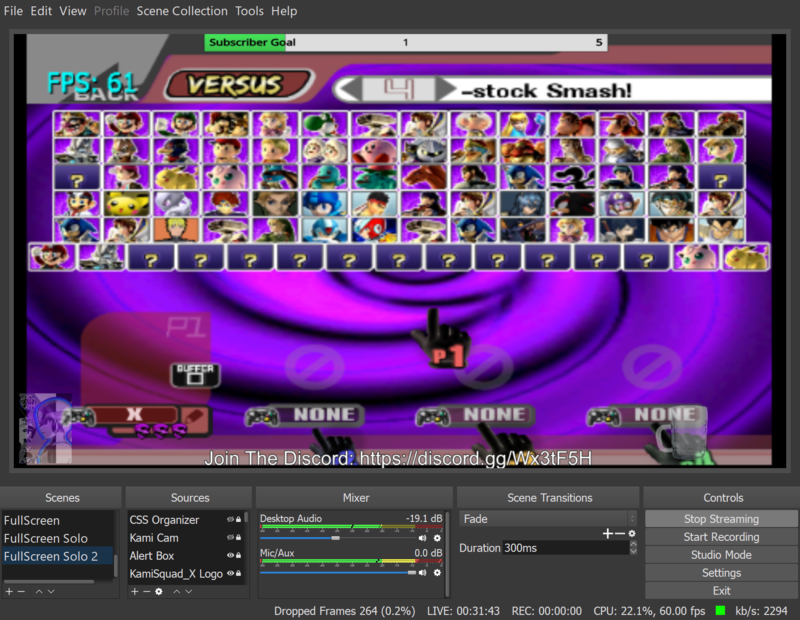 4/6/19 Moved Charizard (Mega X) from L-load to CSS. 3/6/19 Added Kecleon as a playable character. 3/1/19 Fixed a graphical bug with Charizard (Titan)'s Neutral Special. This uses the new BrawlEx engine that allows up to 242 characters, so let me know if there are issues. 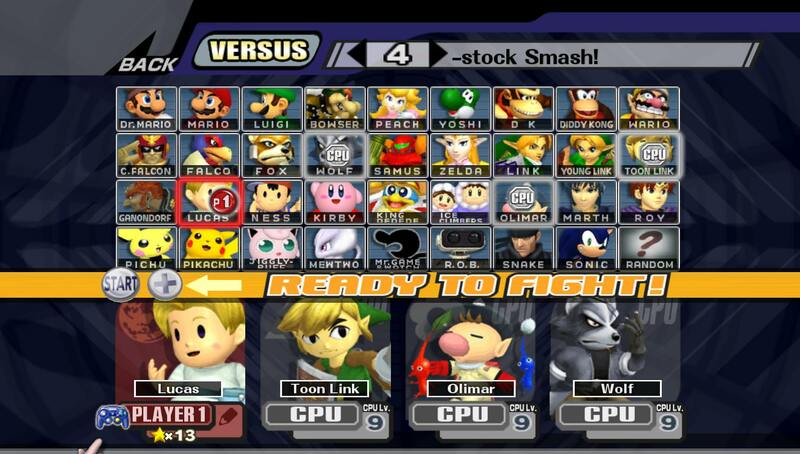 -Samus Aran, Dark Samus, R.O.B., and Daisy join the roster as playable characters. -Blastoise and Charizard (Titan) now have proper CSS slots. -Balance changes and general quality of life improvements. 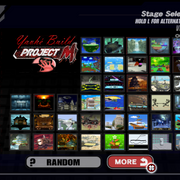 Smash 2 DLC (unofficial Smash 2 build) by JSS with credit to KJP, AlGeorge, Cotton Candy, Yohan and everyone else who contributed. See the credits text file for more details. 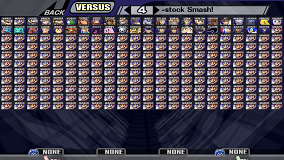 Likely to mess up with certain roster numbers, aaaand you'll need to use a hex editor to do roster stuff, but hey! 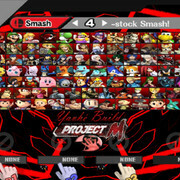 242 characters in Project M, how weird and fun. Uh... the 'proper' codes are just to fix up Classic mode's weirdness, i forgot to update with the original upload, and uploading takes a while so it's separate. Stock icons don't seem to work properly, I dunno how to fix it currently, though I'll look at it more when I can. 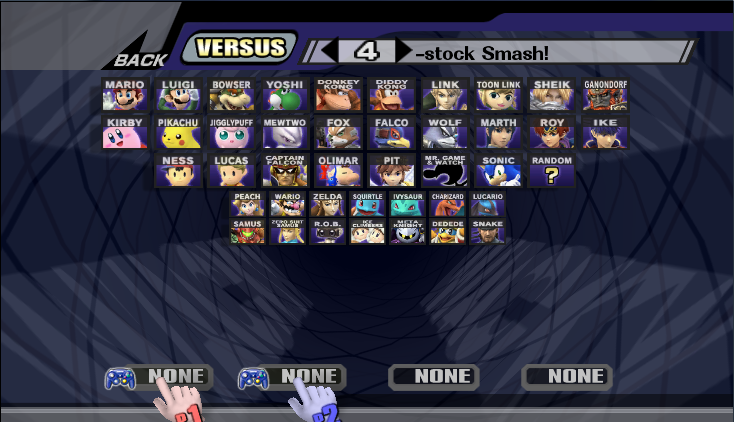 Sonic Duel is a mod that takes the entire roster of Super Smash Bros Brawl and converts them to Sonic characters. Please be AWARE this is a beta build so there are many glitches, bugs, and incomplete functions present in the game. With that being said it is HIGHLY ADVISED you read the READ ME's because you will know what to touch, and not to touch. So I beg you to take some time out of your day to read everything I've prepared for you. 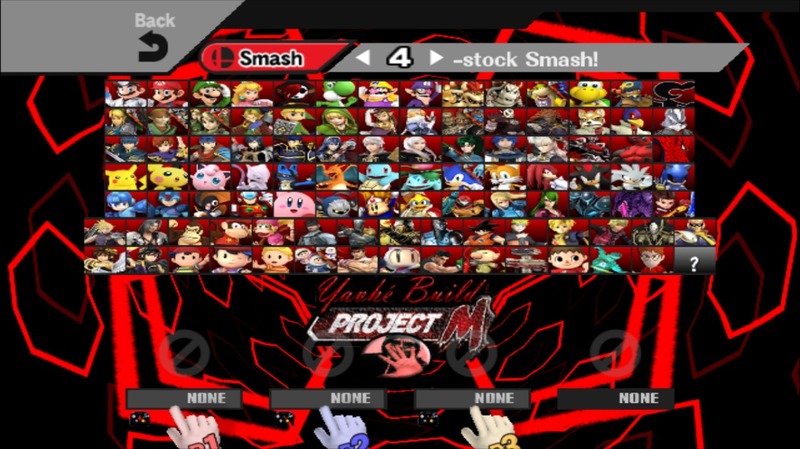 Do not request any more characters because this is how far i'll go with the roster! Edit: It looks like you guys overloaded the dropbox download servers! Epic! Lol. Well i'm switching the download link to mediafire. This should fix it. Happy Downloading. Happy New Year! from a not-so-Parallel Earth!! I've been working on this for a while, still not done... But i thought i'd release what i have anyways for the New Year. 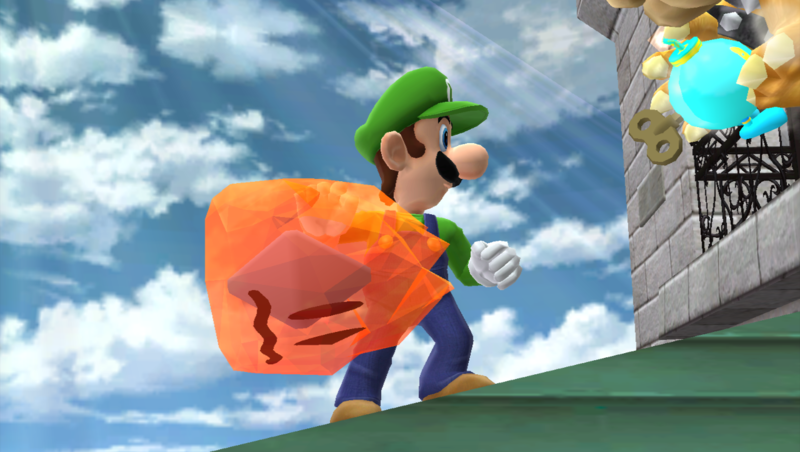 Just like Phantom Wings did with Phoenix Mario <3 Speaking of which, Phoenix Mario Joins The 2019XX Ultimate Smash!!! I will be uploading patches from now, and i would love to have some people help with sfx, textures, coding, anything you can help with. Join the discord to get to link up with other players, as well as download my other releases, and chat with me/us. Lately I've gotten access to CERN's Large Hadron Collider, and a Quantum Computer, and like many people so far, have discovered all kinds of bizarre-crazy and nearly identical [with minor changes] parallel reality versions of Earth. All within the infinite multiverse of All That Is, of Creation. God, Itself. Because the quantum computer is not limited to just THIS timeline, I am able to take a look at parallel versions of earth where different decisions are made and i interact with them. This is where i found "Super Smash Bros. X"! If you ask me, Nintendo from that Earth timeline got everything right! when it comes to not only the 3rd smash bros, but their console as well!! Its truly amazing what different actions taken can do to a timeline! Don't just take my word for it, See for yourself! I've changed my mind about making this the final version. A few thing have happened to encourage me to keep working on PokeZonic. I've also changed the previous link to v6.8.7b for anyone that may want it. 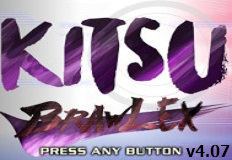 Kitsu BrawlEx (V4.07) by Lillith with credit to Everyone found in the 'BrawlExCredits' text file in the download, it'd be WAY too much to list here. Not really much, but y'know, if i'm going to fix a thing and reupload anyway i might as well stuff more things into it. 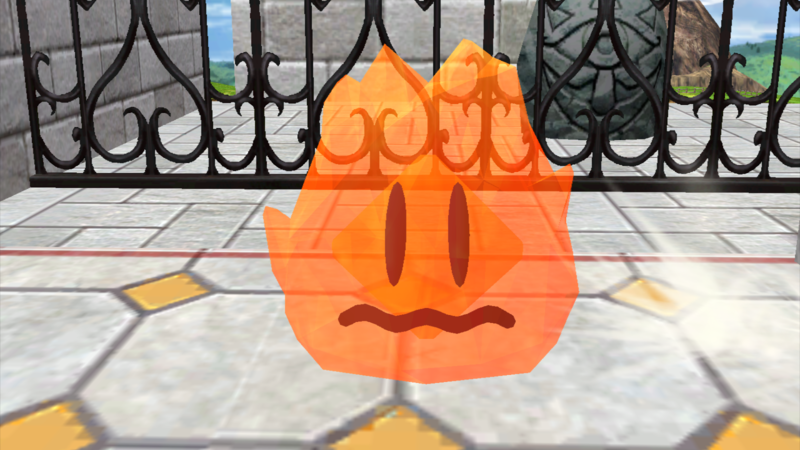 - Ike's down air is now blue fiery, counter attack fire updated. - NEW CHALLENGER APPROACHES! Elizabeth Bathory-- one of Fates' Lancers! - Dracula's Throne Room appears! - R.O.B. the second is no more, and Toon Link's back from his vacation. Weird coincidence. - Kamui's attributes updated a bit, nothing big though. 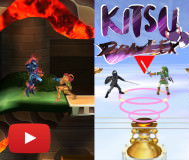 - Lucina's Dancing Blade 4th up has a new animation so it's less like her up smash. - Roy's attributes changed up a bit. - Sigurd's up air updated. - Ike just about overhauled, functionally rather similar to how he was, but takes more from Smash 4/Ultimate stuff. 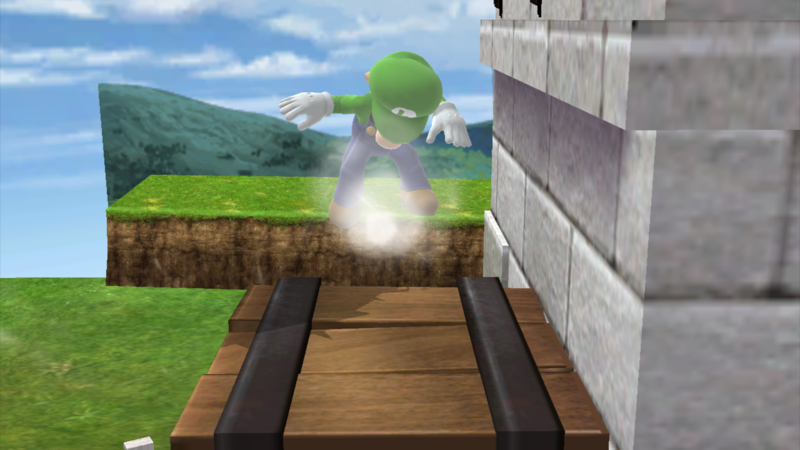 - Black Knight's back air updated, forward smash has two stages. - Zero's Final Smash should be fixed now. - Ryu now has his English voice. 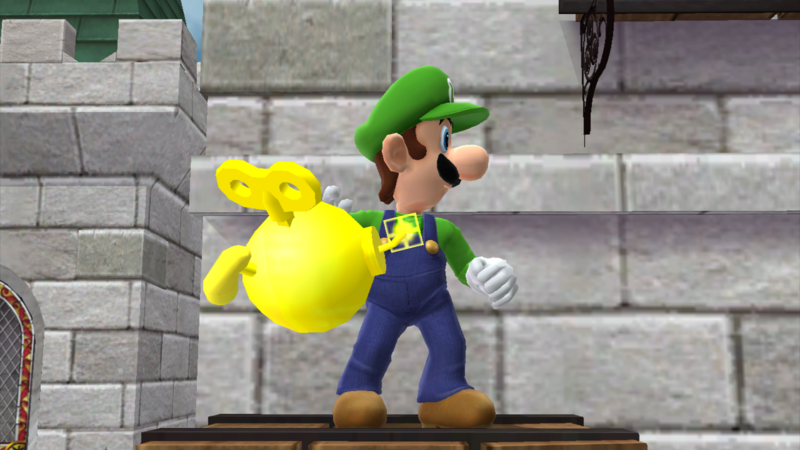 - Waluigi's specials and such updated. - Bowser's weight fixed up-- it WAS 1.35 for some reason. - Wolf's attributes, idle and up smash updated. Dash/run, dash attack, neutral air and neutral special updated. Jab combo and back/down throws updated. 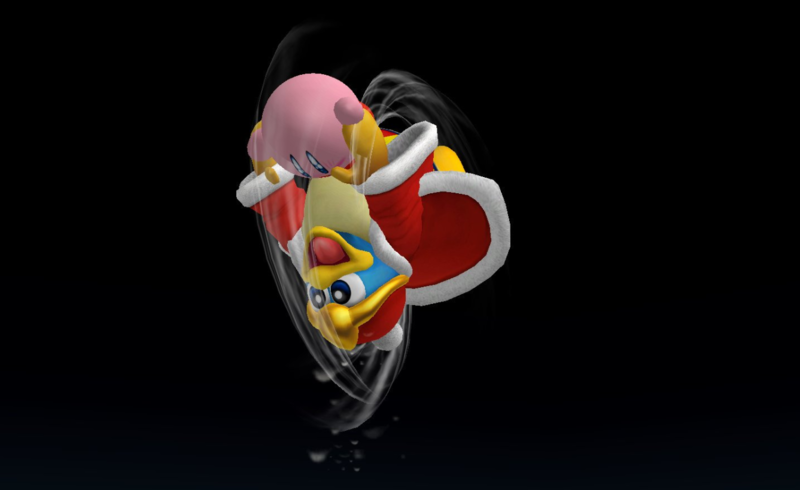 Forward air, forward and down smashes updated. - NEW CHALLENGER APPROACHES! Priam! Ike's descendant from Fire Emblem Awakening! - NEW CHALLENGER APPROACHES! Greil! Ike's father and mentor to both he and the Black Knight. - NEW CHALLENGER APPROACHES! Pink Gold Peach returns once more from Mario Kart 8! - NEW CHALLENGER APPROACHES! Akane returns again, because why not! - NEW CHALLENGER APPROACHES! Shadow! The anti-hero antithesis of Sonic! - NEW CHALLENGER APPROACHES! Marisa of Touhou returns! - NEW CHALLENGER APPROACHES! The return of the demonic Baphomet! - NEW CHALLENGER APPROACHES! General Pepper from the Star Fox series resumes duty! - Metal Sonic now has Sonic's victory theme, instead of Star Fox's. Oops. 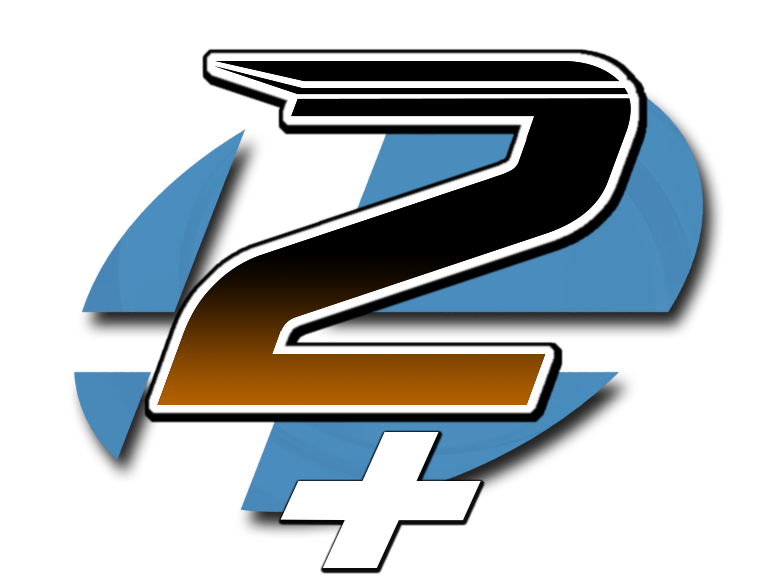 The Smash 2 mod you never knew you wanted..... this build is meant for wii users, and is a mod of Smash 2 official using 1.8 as a base that changes content and adds new high quality content all in one package. Enjoy!!! Heres yet another update for my build, Beef's Build v2.2. This update is sort of a balance patch for Cloud to make him more similar to his Smash 4/Ultimate counterpart while adding a personal nerf to his limit neutral special. This build is not tournament legal due to several changes in movesets that I've made to characters, replaced characters and some character skins. It uses Legacy TE 2.0 as a base. There's a list of the known bugs and crashes in the download and on the document linked above, if you find anymore or experience any issues with this build, please Personal Message me. Hey Guys! Now is time TO UPDATE! *Random Crashes at Startup FIXED!!!! Thanks to all the users. 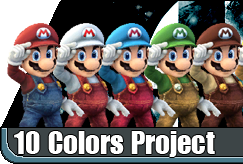 Shadow Mario -> Bowser JR.
Project Wacky Funster is a modpack based off of PM 3.6. It aims to make the game sillier and more fun, but still retain balance. Every character is changed in some noticeable way, and every character has the same wavedash timing. Page created in 0.342 seconds with 136 queries.